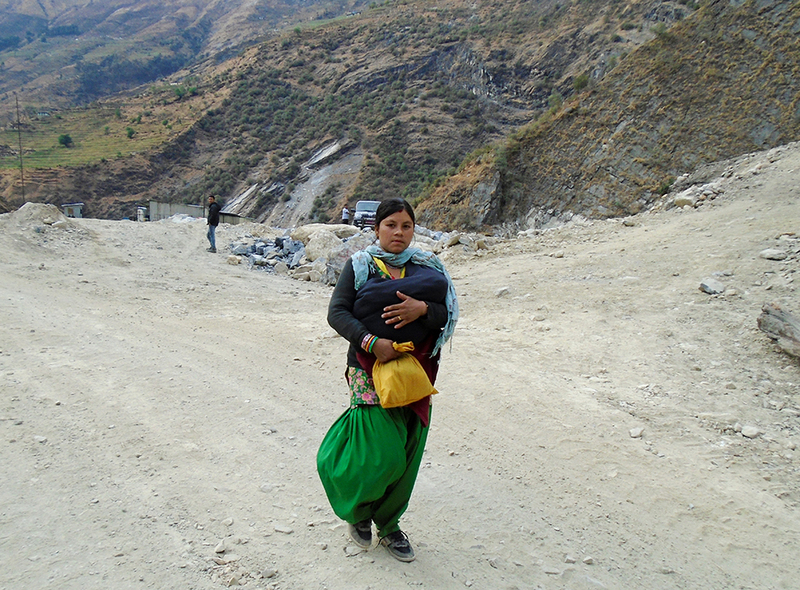 BAJHANG, Feb 24: Kalpana Bohara was just nine when her family arranged her marriage. The boy was 12. At 14, Kalpana delivered a baby. The local of Bugal Municipality in Bajhang district had yet another baby the next year. And yet one more, after two years. Now she is 18 and is a mother of three kids. “I had no idea what marriage means. Nevertheless, I had told my parents that I would not like to get married. I used to think that marriage was something scary,” said Kalpana. “But, nobody would listen to me. I had no other option as I was just a kid then,” she added. At the age of nine, when she was sent to her husband's house, she was a fragile child. Her health condition was not good. For some time, she lived with her parents. Then she was sent to the groom's house where she had to take all the responsibilities of the household chores. Her health deteriorated. But at 14, she became mother. “I could not go to school. I don't know how to read and write. Now, there is no possibility of learning as I am already a mother of three children,” she lamented. Kalpana now feels that her life has become a trap. With children to care for, she cannot open opportunities for herself. There is another issue she is struggling with. All the three kids she has are girls. And 'not being able to give birth to a baby boy' has earned her nothing but hatred and insult from her in-laws. The tension over the lack of son escalated so much that her husband left her and went to India. “My husband went to India the next day I gave birth to my third daughter. He was upset over her birth. Everyone was expecting that I would give them a boy this time,” she stated. As soon as her husband went away, her in-laws started torturing her even more. Kalpana then took refuge at her own parents' home. She is still not treated well. 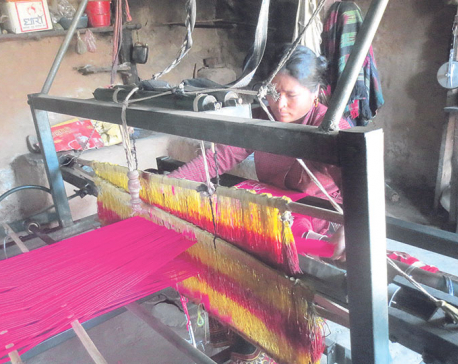 The story of Kalpana does not surprise people in the villages. The reason is that her case is simply common. According to Anita Bohara, 'girls in rural villages are bound to suffer'.